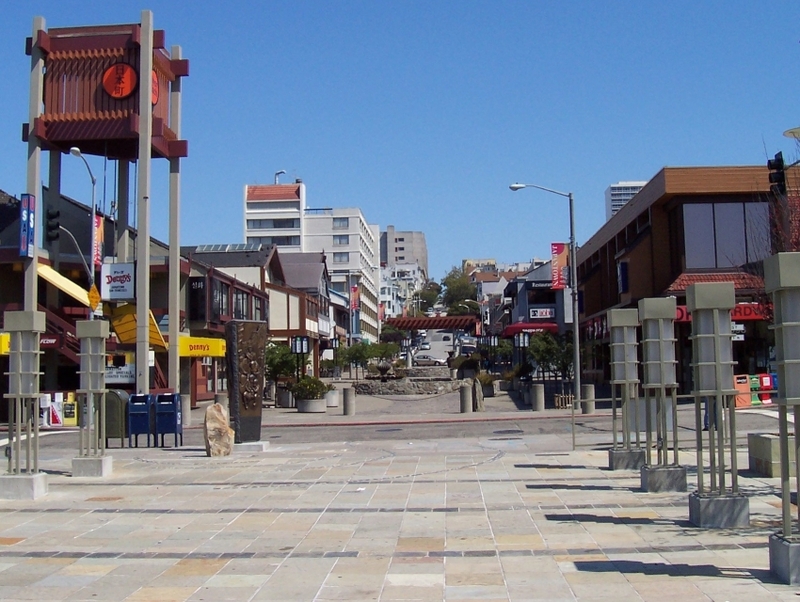 San Francisco Japantown Center is a major attraction that reflects Japanese regalia and arts and crafts through a number of showrooms, galleries and bookstores. Its almost like a mini-Japan in the heart of San Francisco. Also known as Nihonmachi, the area serves as a rich treasure of Japanese culture and tradition in the form of clothes, literature and the like, perennially stacked in the several stores tucked inside the center. Japantown also has movie theaters and hotels.